Price fact: The price is 25.93 £ higher than the average over the last 10 weeks. 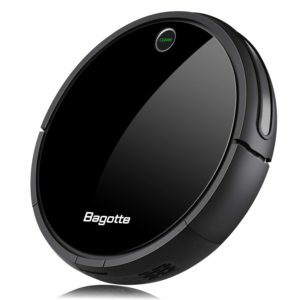 The Botvac D85 from Neato is a robotic vacuum cleaner with a number of smart features and a large dust bin. This design is perfect for people with cats and dogs, with the large capacity and powerful suction removing pet hair and other allergens from your home with ease. 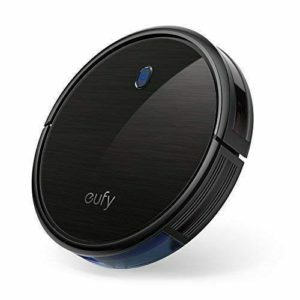 The D85 is a self-charging robot vacuum that is capable of working on all flooring. 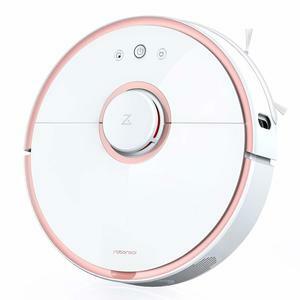 Along with its efficient cleaning features, this model also includes smart navigation control, LCD, and button scheduling, and return-to-base recharging capability. 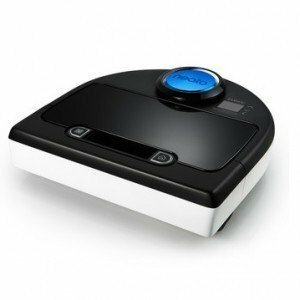 The Neato Botvac D85 is designed to cover up to 3,000 square feet per cleaning cycle, with recharging occurring automatically until the entire floor is cleaned. 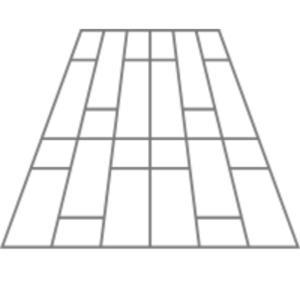 The Nickel Metal Hydride battery uses 43W and takes between two and three hours to fully charge. If the unit is already partially charged, it will take less time to reach full charge capacity. The Botvac D85 from Neato has been specifically designed to clean pet hair and other fine dust and dirt particles. This unit uses an exclusive D-shaped design that helps it get right into the corners of your home, with the combo spiral brush, extra-large dustbin, and high-performance filter ensuring a deep clean every time. 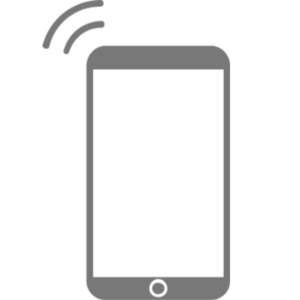 While this unit doesn’t have Wi-Fi capability, the Botvac comes with an LCD screen and buttons where you can program start, stop, and scheduled cleaning. The Botvac D85 weighs just 4.1kg and has product dimensions of 32.1 x 33.5 x 10cm. This model features 0.7-litre capacity and a bagless design, with a Nickel Metal Hydride battery used instead of the li-ion batteries used by some other models. The Botvac D85 from Neato is available in black and comes with a combo and side brush for quiet and efficient cleaning. 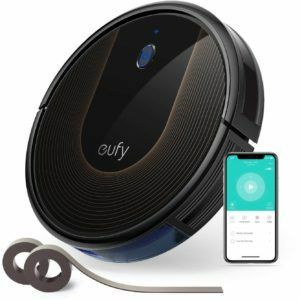 Combined with the easily removable high-performance filter, this pet-friendly vacuum cleans and traps even the smallest particles from your floor.